The 411 on our favorite places to activate in the 310 & 818. While we are toughing out winter over here in NYC, our hearts & minds are in the warmth of the (310). Los Angeles. Sighhhhh. As an experiential marketing mecca for many lifestyle & entertainment brands, LA is our home away from home. Especially this time of year, when we tend to hide out there. Ever notice that somehow sitting in traffic on Broadway is not as cool as sitting in traffic on the 405? Perhaps it would be if we called it, The Broadway? But we digress. Here’s a look at our top 10 favorite spots to activate in sunny SoCal. With its perfectly manicured grounds (and customers), this promotionally friendly hot spot is so much more than a mall. There are so many ways to activate here – plus they have a robust calendar of annual programming with sponsorship opps galore. Driving tune-in to the series premiere of Grandfathered on FOX via our pop-up barber shop. For mass national and international reach, visit the tourists trafficking Hollywood Blvd. This legendary Los Angeles locale delivers the added footfall of hip industry folks who all live, work and play in the area. Serving up gourmet s’mores for the series premiere of Summer Camp on USA Network. Experiential marketing belongs at a lively venue – and that’s what you get in downtown Los Angeles at LA Live. In addition to their expansive footprint, LA Live has a ton of digital billboards onsite which can be seamlessly integrated into your event. Providing the local community with a high-touch retail environment through the Intel Experience Store. Home to some of our favorite Los Angeles activations, this Santa Monica sweet spot promises consistent foot traffic for your marketing initiatives. It’s especially great for filming flash mobs or social media content, since the street is open to pedestrian foot traffic only. 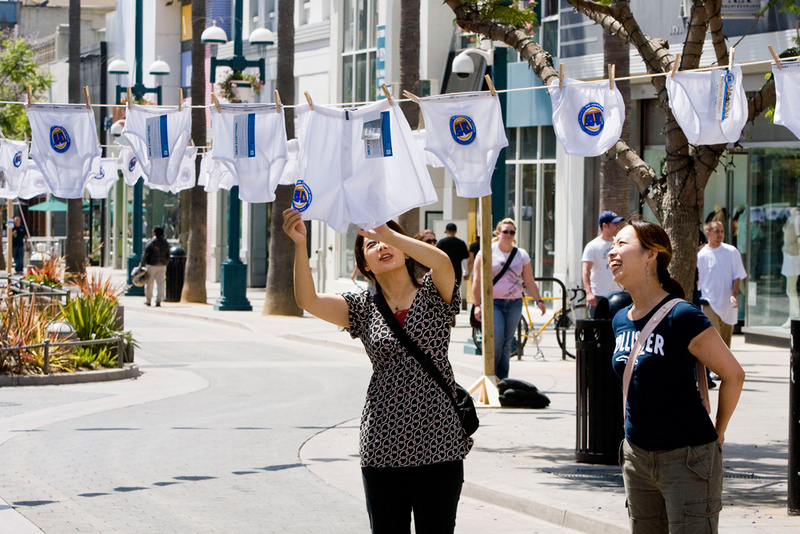 A pop-up clothesline containing branded pairs of underwear tagged with information about City of Hope’s The Underwear Affair, a race whose proceeds go to fighting cancers below the waist. Los Angelenos love their greens, as evidenced by the more than 50 farmers markets happening each weekend in LA county. Most are open to brand partnerships and provide an organic (pun intended) opportunity to sample products to a receptive audience. Street teams infiltrating Farmers Markets with branded eco-totes in a FYC campaign for USA Network. Awesome for screening events, the CityWalk has a giant multimedia screen and tons of integration opportunities throughout. 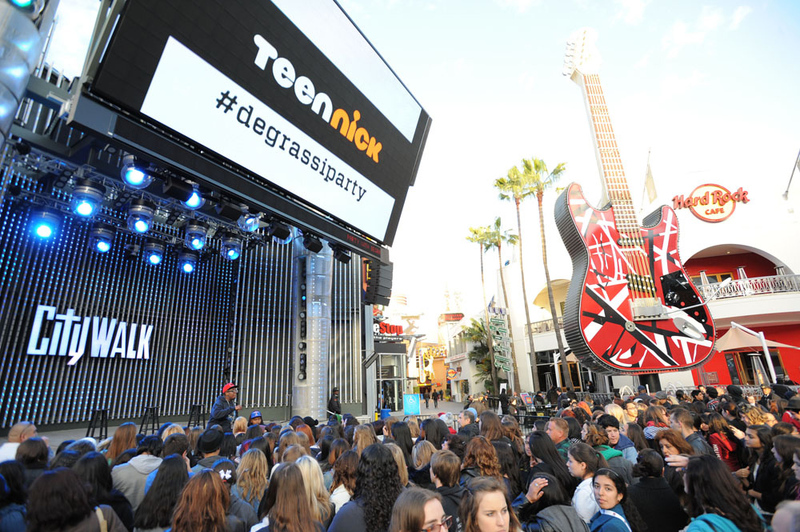 Teen Nick’s Party with Degrassi Tour – a sneak peek screening of the new season complete with thousands of screaming teens. Eternally cool, the SoHo house in LA maintains its cache year after year. ‘Nuff said. 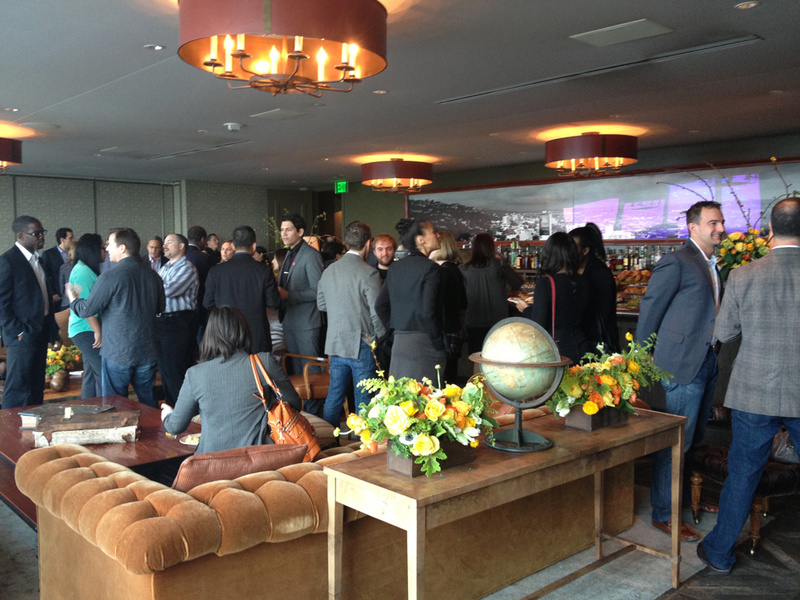 Pivot’s inaugural (and bi-coastal) Upfront – live streaming New York’s presentation to attendees in Los Angeles. Let’s talk the OC for a hot minute. Head South for a beach community that welcomes brand-sponsored entertainment and family programming. 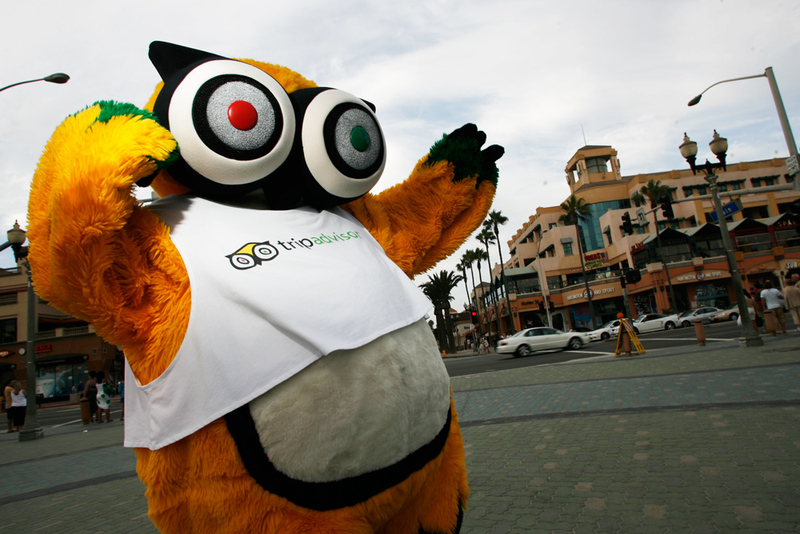 TripAdvisor’s Traveling Movie Tour – hitting the beach (among many stops). So often we forget about the Valley and the plethora of purchase power found just north of the Hollywood Hills! This mall, sister “brand” to The Grove, offers great activation choices. 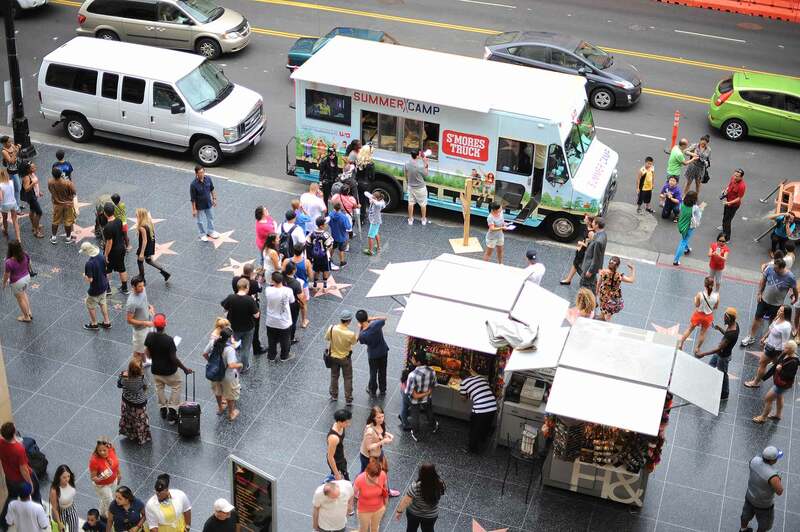 Next week, we’ll detail our favorite places to tie one on in LA following a successful experiential marketing campaign! The michael alan group is a full-service experiential marketing agency & event production company. 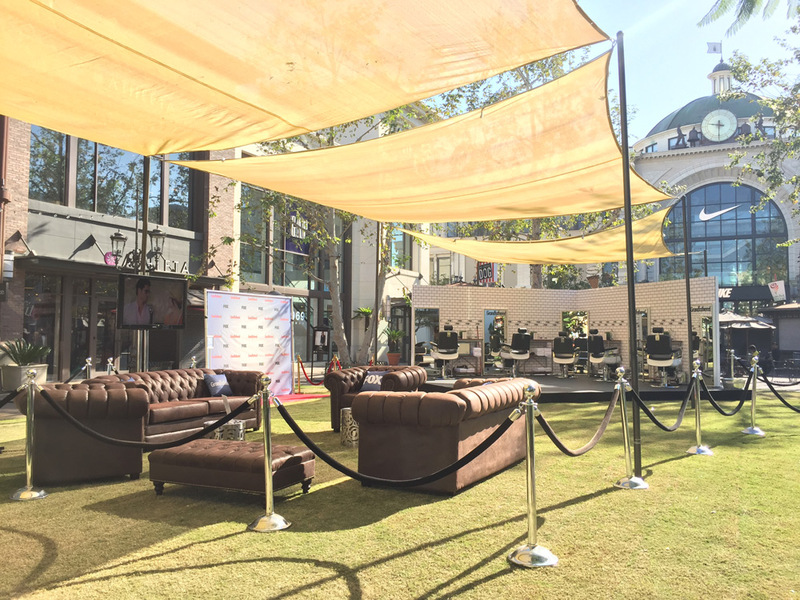 Check out our work and our team, and drop us a line to chat about planning the perfect LA activation.